Building a marketplace website with multi vendors is the trending of 2018 with the booming development of Amazon, Alibaba, eBay. Also, when searching for a multi vendor themes, there are a mountain of results for us to choose. 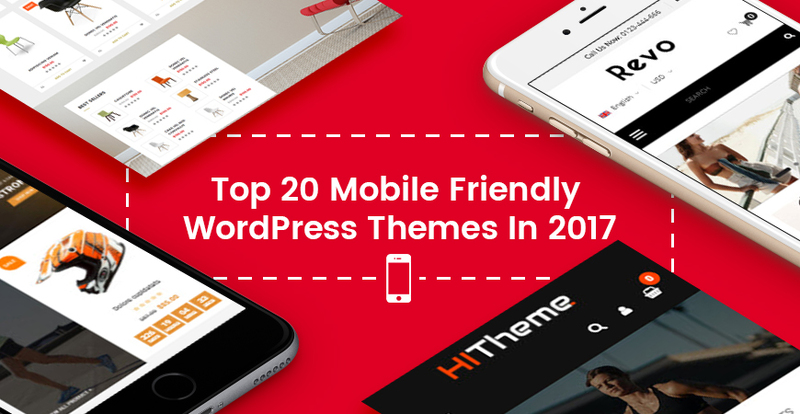 So which are the best one for your website? 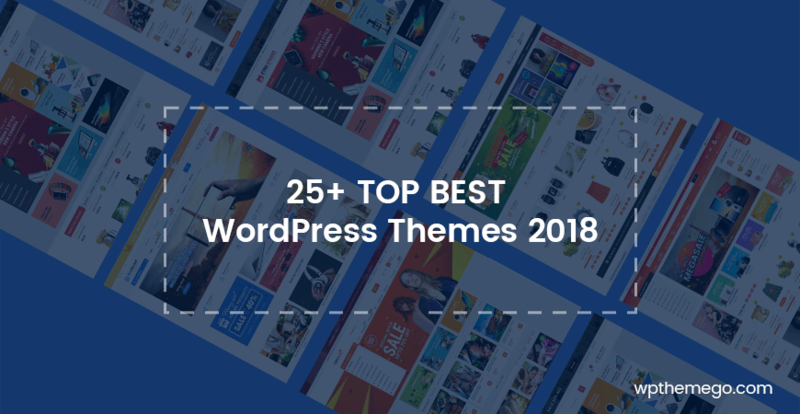 In this post, we will showcase 2019’s Best Selling Multi Vendor & MarketPlace WordPress Themes which certainly help you create a successful website. Let’s check theme now! 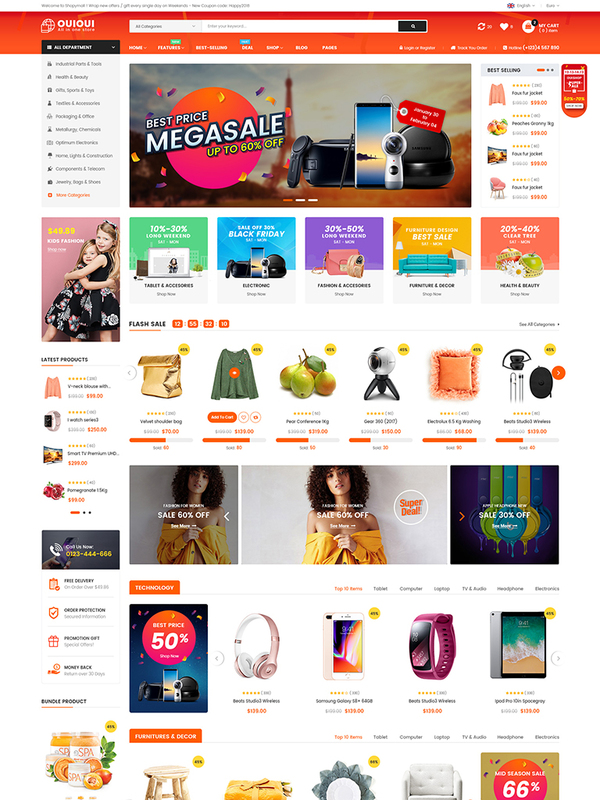 With 12+ modern & beautiful designs, mobile layout ready that works like an app, multi-vendor support and lots of hot e-commerce features, Autusin will be a great choice for your online store. If you want a unique, clean, modern and beautiful design, BosMarket will surely meet all your expectation. 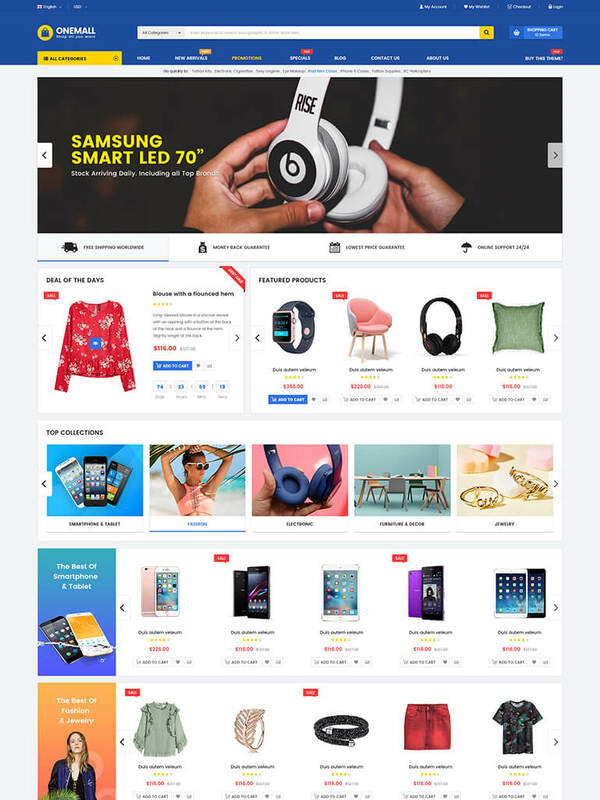 With 10+ years of experience in Web Design, we develop BosMarket as one of the most flexible multi-vendor and marketplaceWooCommerce WordPress theme. 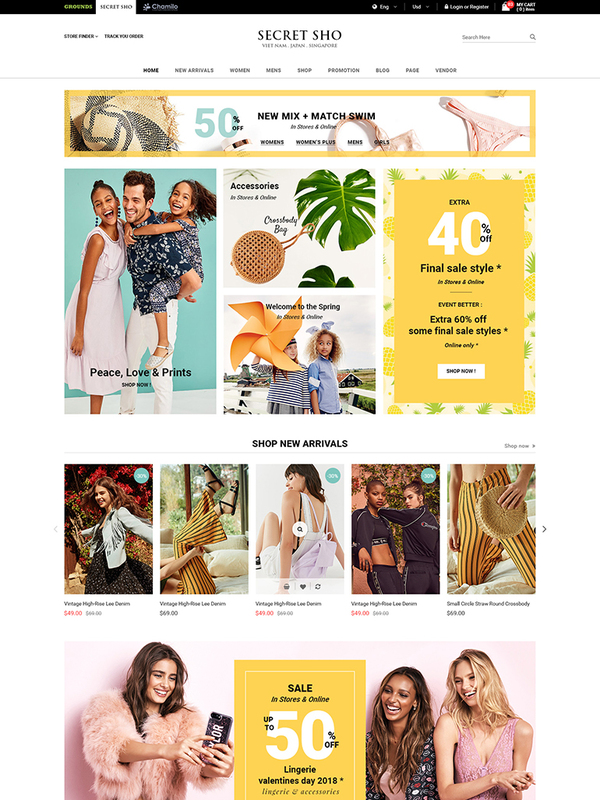 With 3 unique home pages, 2 mobile layouts, multi-vendor support and lots of HOT WooCommerce features, this will be a great choice for any kind of store or marketplace. 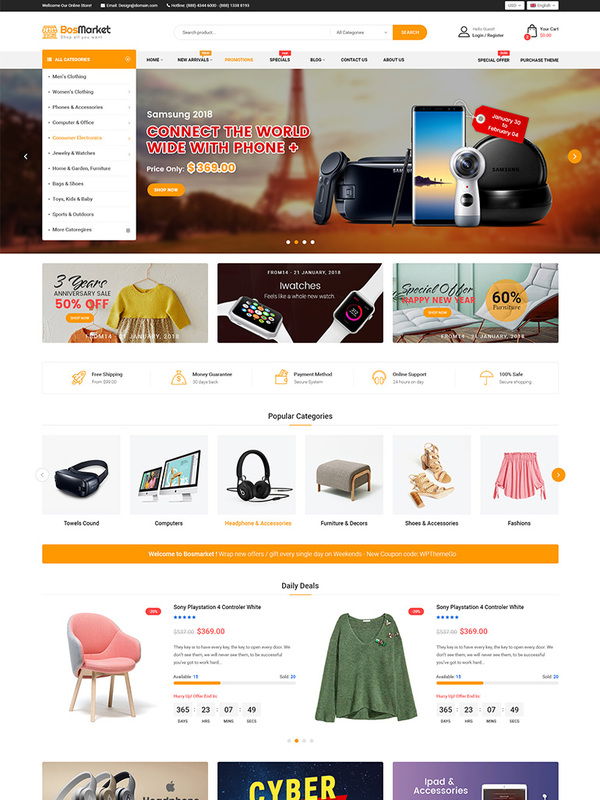 OneMall is a clean, modern and multi-functional eCommerce & MarketPlace WordPress theme with 02 mobile layouts ready! 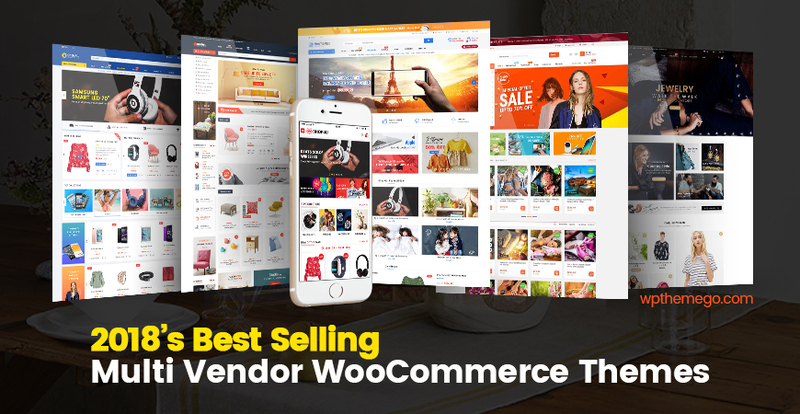 In addition, you can create an ideal multi-vendors with many other amazing WooCommerce features. Especially, with One-Click-Installation, it enables you to easily install your site in a few clicks. 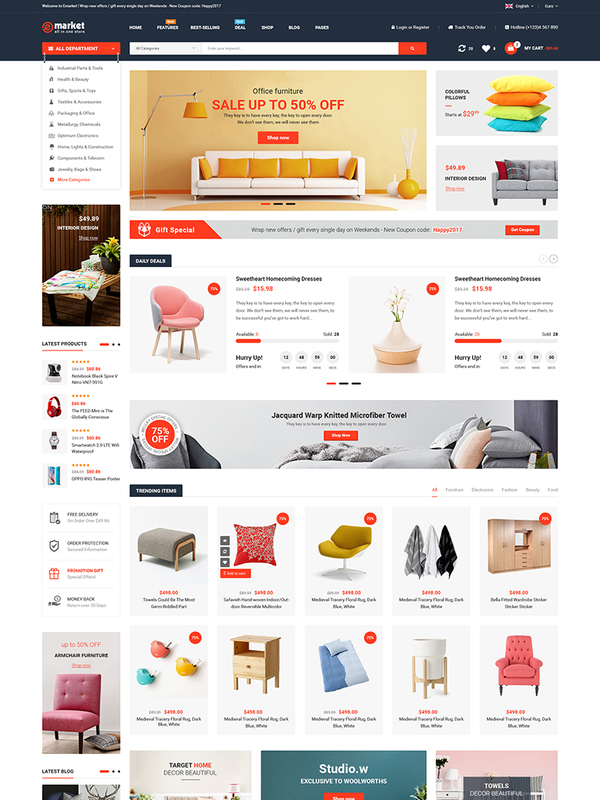 The premium theme comes with multi-homepages, lots of layout options and many cool eCommerce features. Also, with 02 mobile layouts, it’s super easy for any of us to create a mobile friendly store. In addition, Topdeal allows you to build unique and advanced layouts for your posts & pages using a drag-n-drop back and front end editors – Visual Composers. In TopDeal, we bring you with 02 special specific mobile layouts. 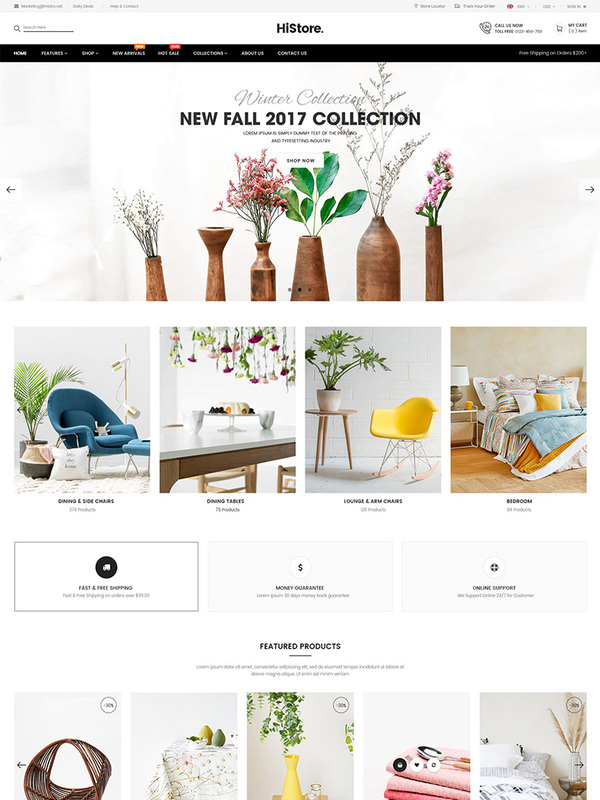 HiStore is a clean and beautiful design with 5+ homepages and mobile layouts. 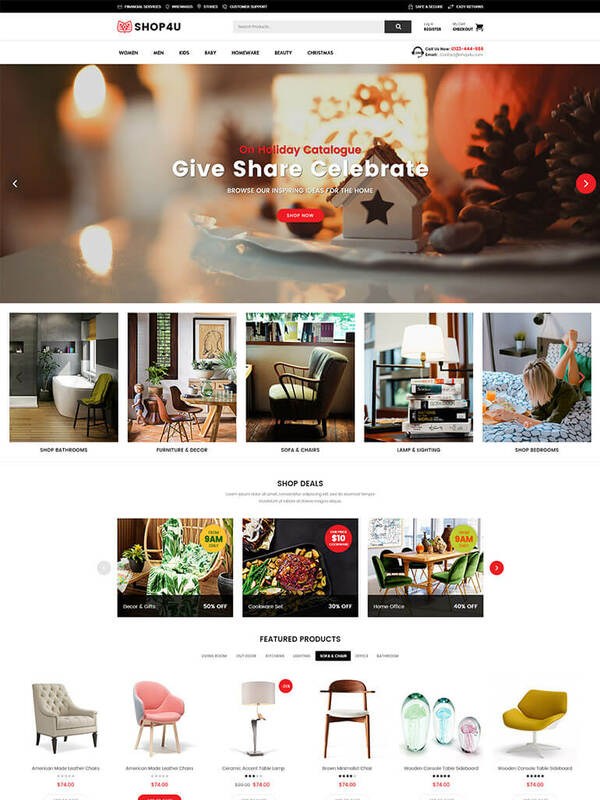 It’s a multipurpose WooCommerce WordPress theme and especially suitable for furniture and interior stores. 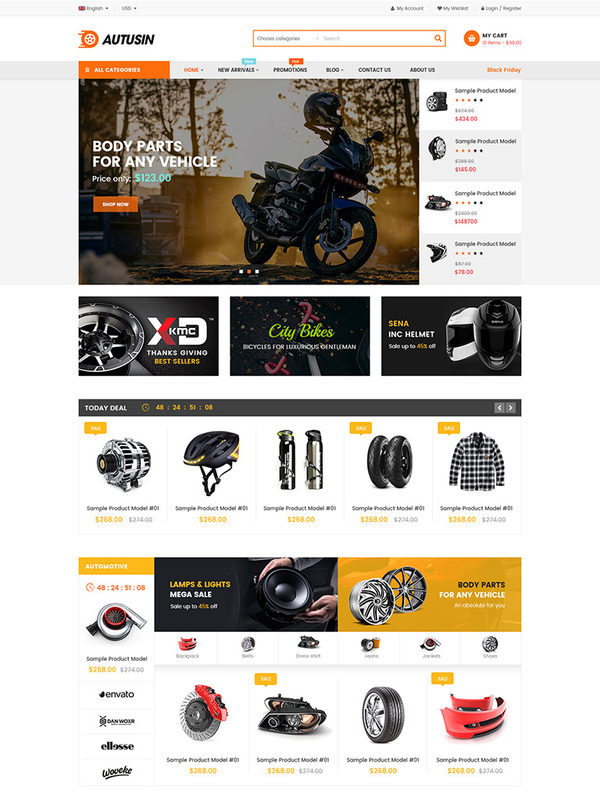 With color swatches, ajax search, coundown product and many other HOT features, your shop will be an amazing and unique one. 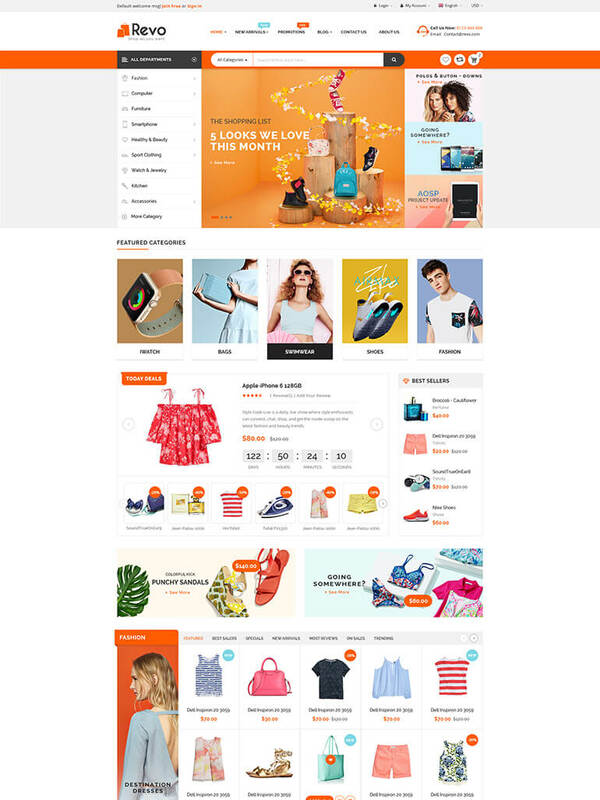 Siezz is a totally new and modern design for fashion & clothing store. With this brandnew Victo, it will be never easier for any of us to create multi-purpose marketplace sites. Through the Demo, you can experience various cutting-edge features including multi-home page designs, visual page builder, RTL support, responsive layout, mobile layouts, unlimited colors and revolution slider. In addition, being fully compatible with WooCommerce and multivendors plugins like Dokan and WC Vendors, it will be an ideal multivendors by many other amazing features. 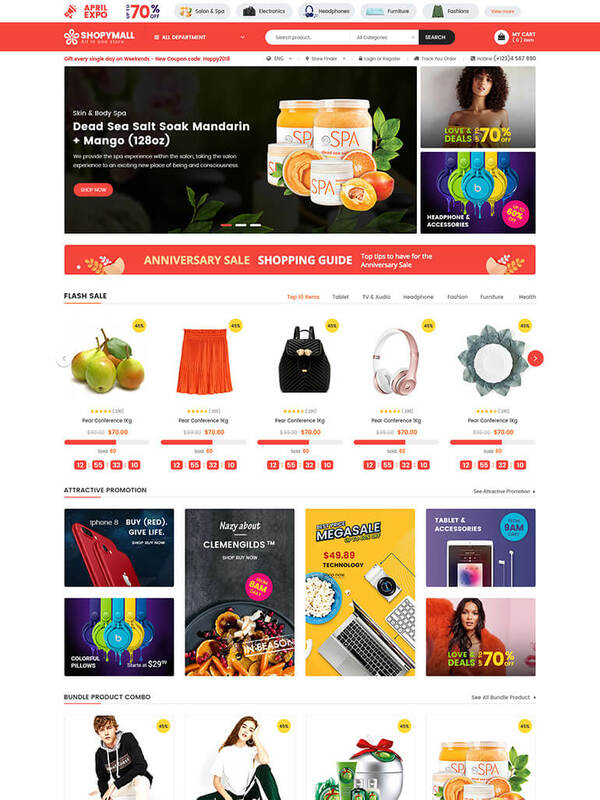 OuiOui is a premium multi vendor marketplace WordPress theme that is created to fit any online shopping stores or marketplace. With 10+ beautiful designs, multivendor demos ready, and lots of ecommerce features such as Ajax live search, Color & Image Swatches, product quickview, it’s very easy for even the novice to create a professional and unique marketplace. Also, with One Click Demo Import, it’s super easier for us to have our site to be like the demo in a few minutes. 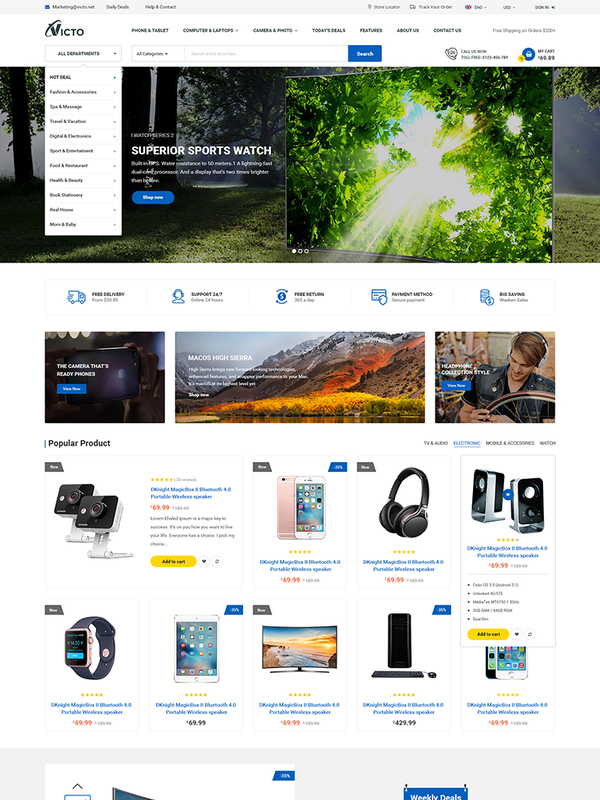 With 2 unique home pages, 2 mobile layouts, multi-vendor support and lots of HOT WooCommerce features, this will be a great choice for any kind of store or marketplace. 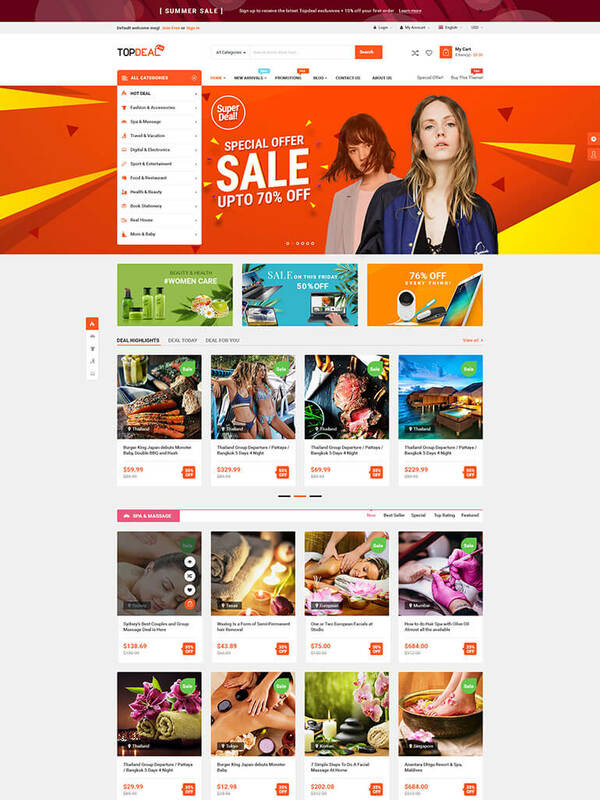 ShopyMall is also a great choice for any shopping store or marketplace website. With 2 beautiful homepages, mobile layouts ready and the latest ecommerce features, it won’t make you down! Currently, our team has been developing many designs for multi-vendor and marketplace features. We hope that they help you to have a successful website much far to your expectation. 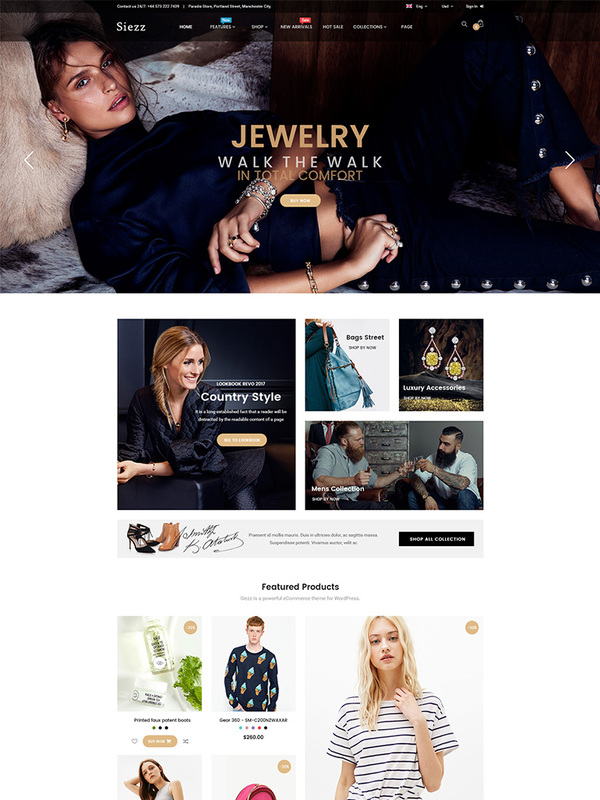 You can also check our Best Responsive WooCommerce WordPress Themes and enjoy them now!